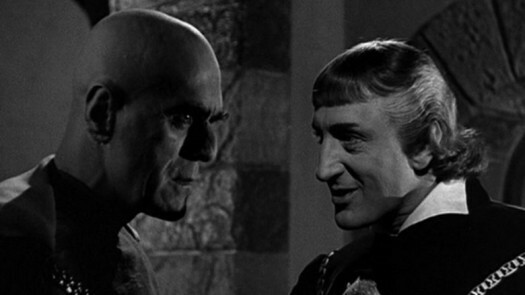 ← Celebrate October With These Ghost-ly Covers! 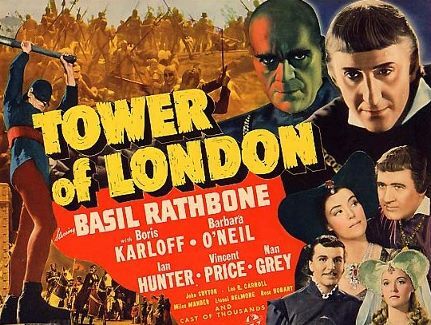 This entry was posted in Film, Film Review, Horror and tagged Barbara O'Neil, Basil Rathbone, Boris Karloff, Cracked Rear Viewer, Gary Loggins, Halloween Havoc!, Ian Hunter, Rowland V. Lee, Through the Shattered Lens, Tower of London, Universal Pictures, Vincent Price. Bookmark the permalink.